The author. The psychic. The vagrant. The hack. An invitation to a crumbling cottage in the lonely wilds. The legend of the witch who haunts it still. A disappearance from a locked room and the rising, ancient power that may be culprit. The hag has waited long for visitors, and guests are encouraged to extend their stay. For whatever remains of their lives. 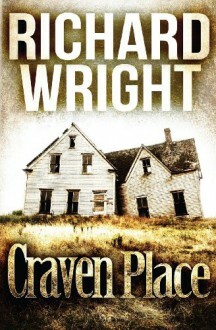 Welcome… to Craven Place.